Since last month, when US President Donald Trump pulled out of the nuclear deal which lifted most sanctions in 2015, the rial currency has dropped up to 40 per cent in value, prompting protests by bazaar traders usually loyal to the Islamist rulers. 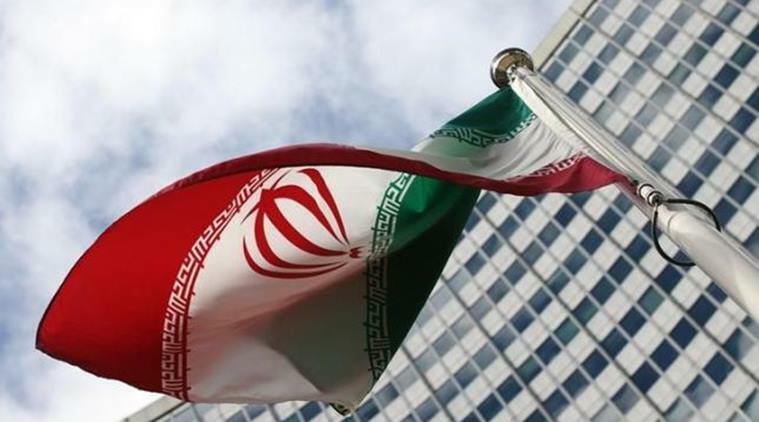 Dubai: Iran is studying ways to keep exporting oil and other measures to counter US economic sanctions, state news agency IRNA reported on Saturday. Speaking after three days of those protests, supreme leader Ayatollah Ali Khamenei said the US sanctions were aimed at turning Iranians against their government. Other protesters clashed with police late on Saturday during a demonstration against shortages of drinking water. “They bring to bear economic pressure to separate the nation from the system … but six US presidents before him (Trump) tried this and had to give up,” Khamenei said on his website Khamenei.ir. With the return of US sanctions likely to make it increasingly difficult to access the global financial system, President Hassan Rouhani has met the head of parliament and the judiciary to discuss counter-measures.”Various scenarios of threats to the Iranian economy by the US government were examined and appropriate measures were taken to prepare for any probable US sanctions, and to prevent their negative impact,” IRNA said. The government and parliament have also set up a committee to study potential buyers of oil and ways of repatriating the income after US sanctions take effect, Fereydoun Hassanvand, head of the parliament’s energy committee, was quoted as saying by IRNA. “Due to the possibility of US sanctions against Iran, the committee will study the competence of buyers and how to obtain proceeds from the sale of oil, safe sale alternatives which are consistent with international law and do not lead to corruption and profiteering,” Hassanvand said. The United States has told allies to cut all imports of Iranian oil beginning in November, a senior State Department official said on Tuesday. In the separate unrest, demonstrators protesting against shortages of drinking water in oil-rich southwestern Iran clashed with police late on Saturday after officers ordered about 500 protesters to disperse, IRNA reported. Police fired tear gas as protesters damaged banks and set fire to a bridge in the city of Khorramshahr, IRNA reported later, adding that some unrest continued into the night. Shots could be heard on videos circulated on social media from the protests in Khorramshahr which has been the scene of demonstrations for the past three days, along with the nearby city of Abadan. The videos could not be authenticated by Reuters. A number of protests have broken out in Iran since the beginning of the year over water, a growing political concern due to a drought which residents of parched areas and analysts say has been exacerbated by mismanagement. Speaking before the IRNA report on the clash, Khamenei said the United States was acting together with Sunni Muslim Gulf Arab states that regard Shi’ite Muslim Iran as their main regional foe in trying to destabilise the government in Tehran.